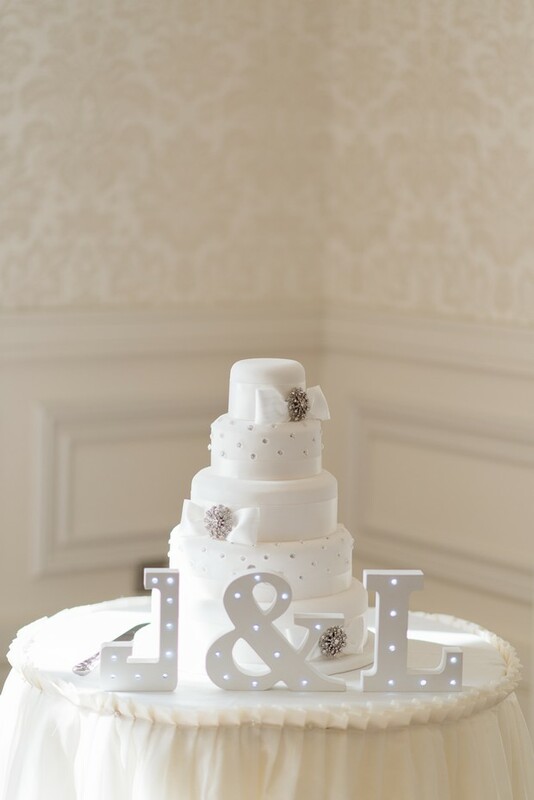 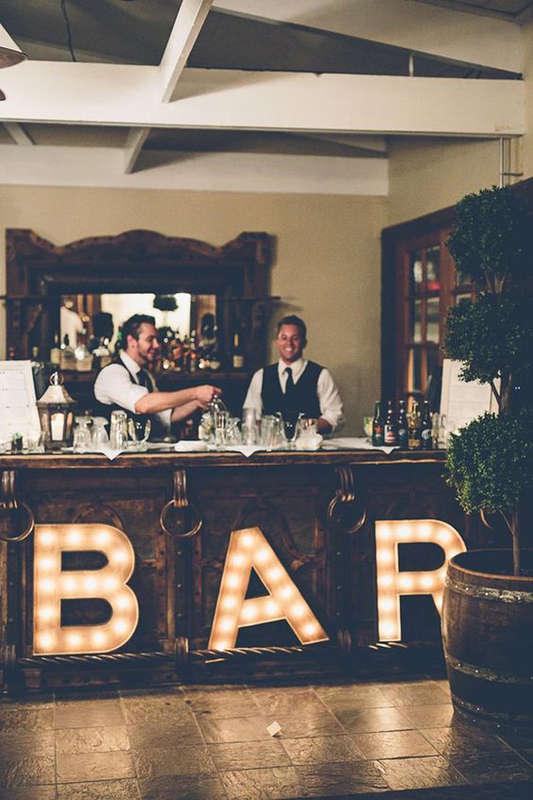 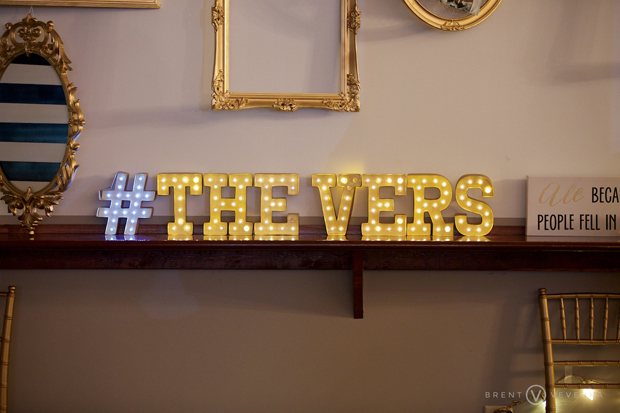 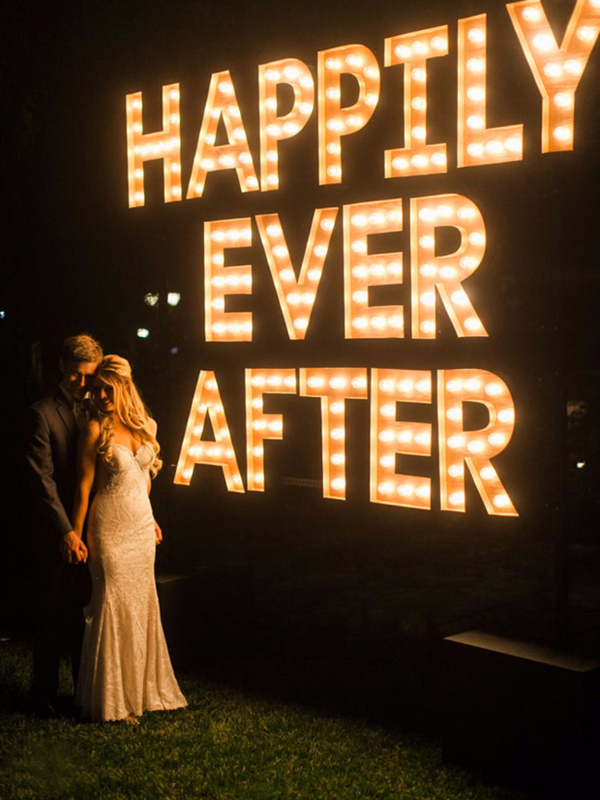 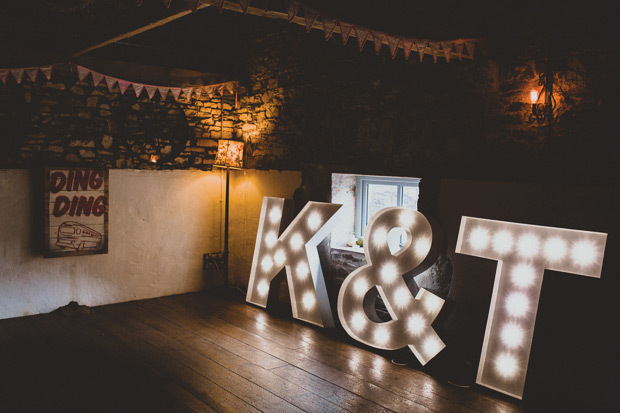 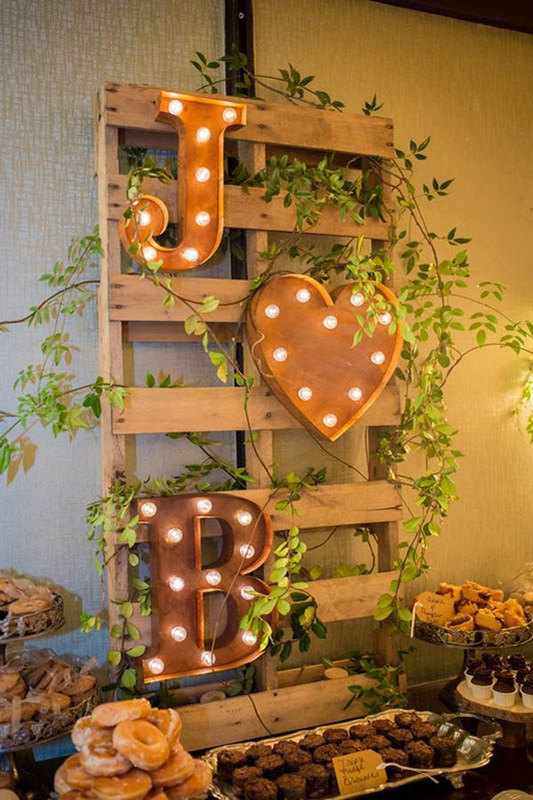 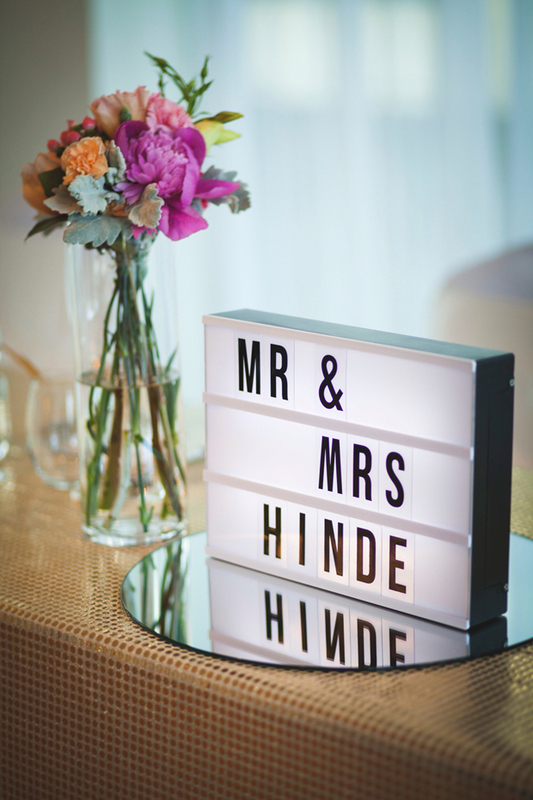 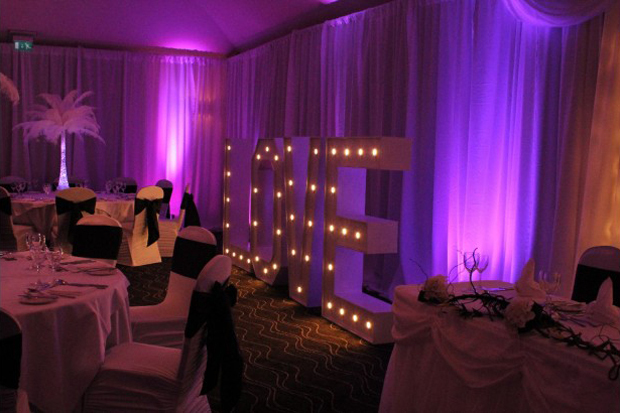 There’s lots of fun little trends popping up in weddings but one of our fave decor ideas has to be light up letters! 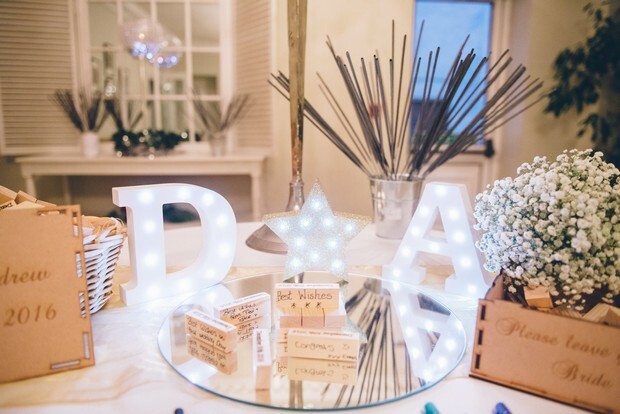 We’re all about personalising your Big Day and these guys make it SO easy and bring lots of fun and a little extra sparkle to the occasion as well. 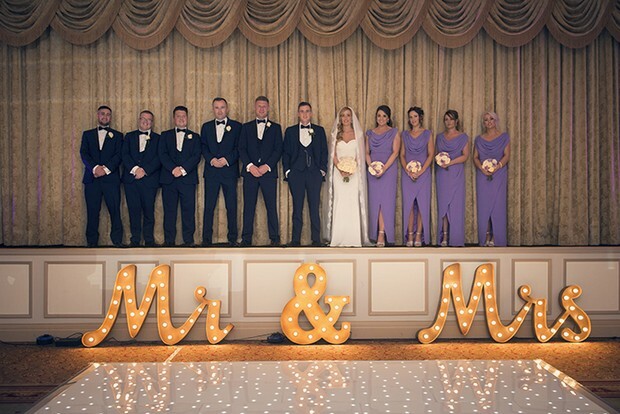 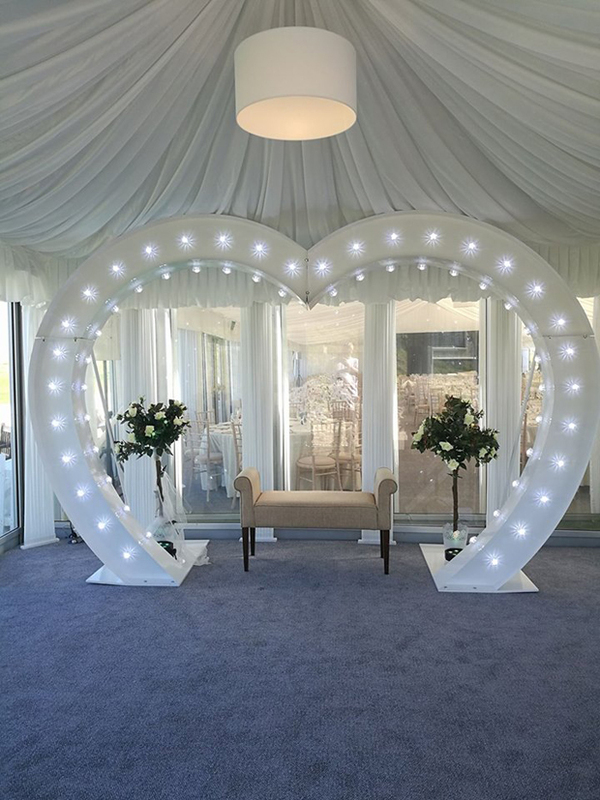 Giant Letter Lights can be hired all across Ireland and come in lots of different styles – single letters, initials, ampersands, words, hearts or numbers so you can display your names, initials or any other fun message or slogan you please (you can even hire a giant LED heart shaped arch for a seriously snazzy entrance). 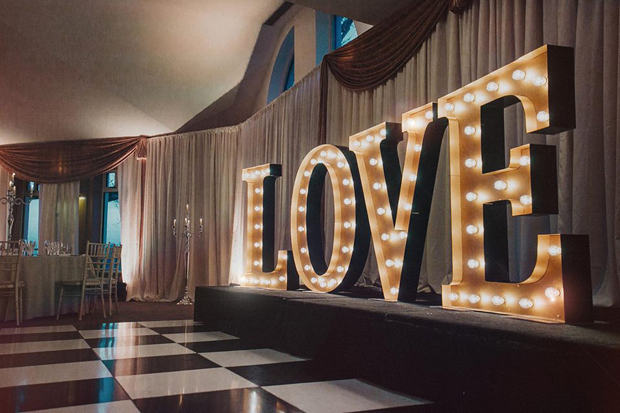 There’s so many ways you can use Letter Lights – they’re great for creating a statement backdrop for the top table, look awesome perched beside the dance floor or cake table and will create a seriously stylish focal point that everyone will flock to for photo ops. 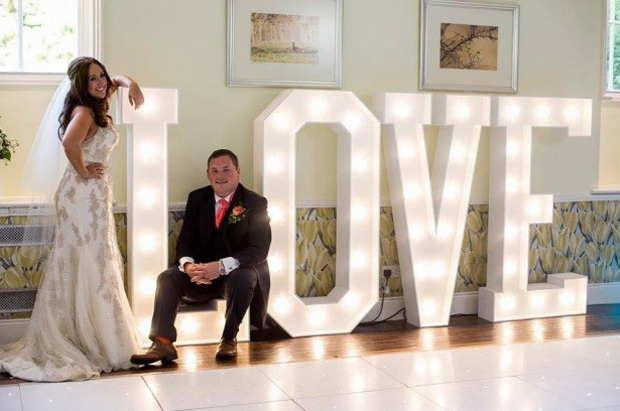 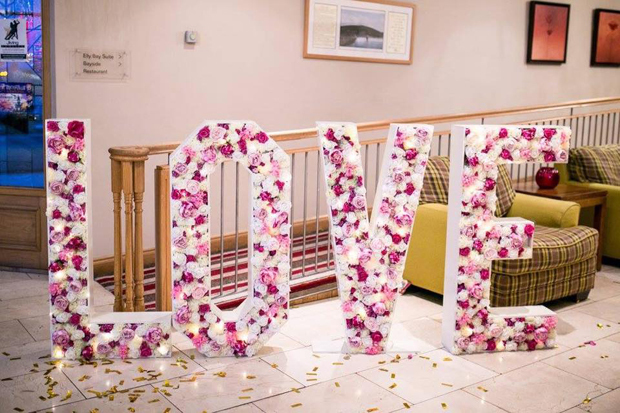 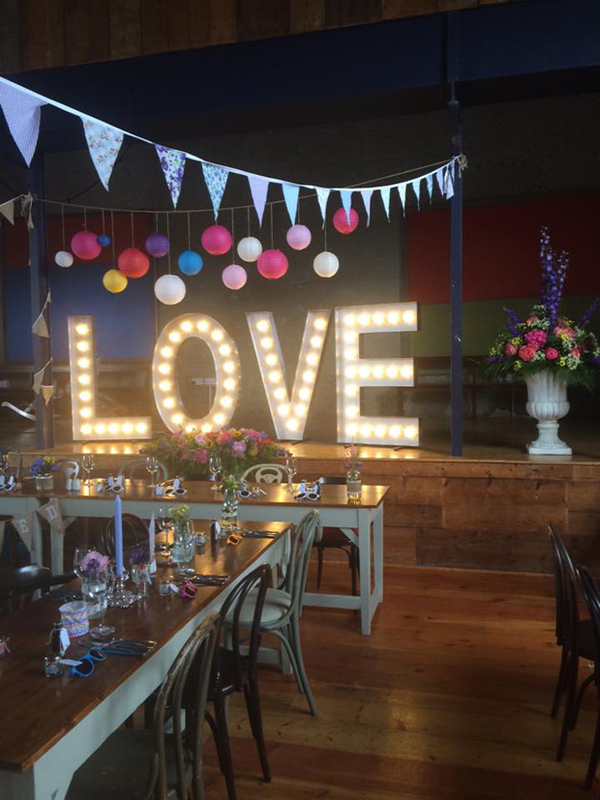 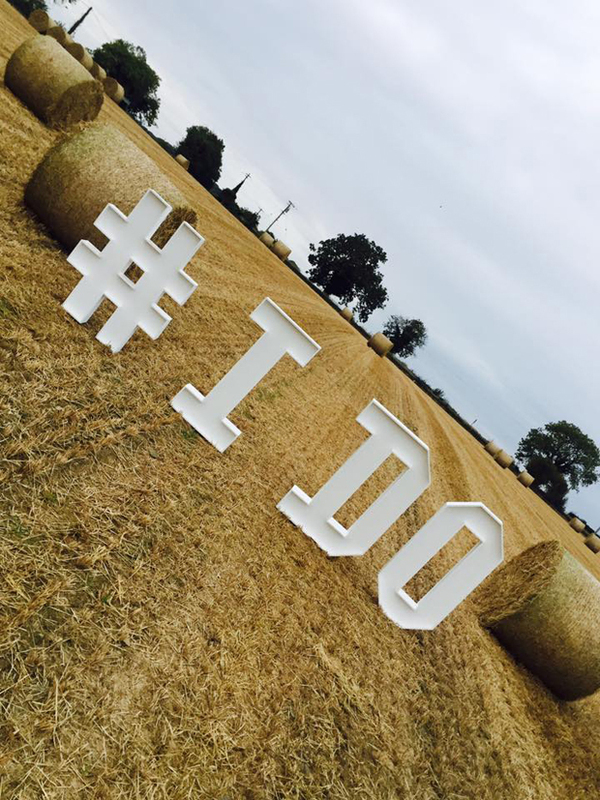 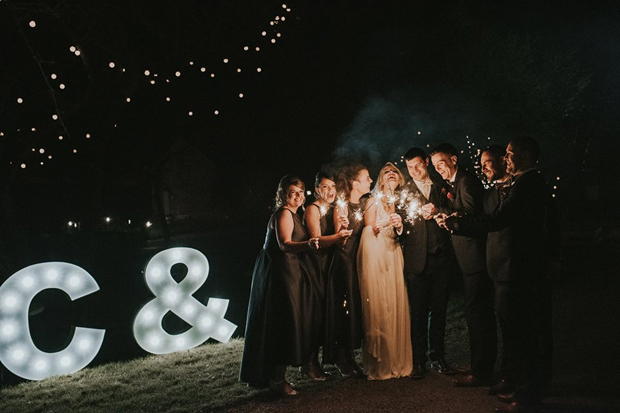 Irish suppliers of Light Up Letters include Letters and Lights, Wedding Letters Ireland, Emmaginative Wedding Designs, Enchanted Wedding Company (4 Foot letters filled with flowers – twinkle lights optional), Giant Letters, Lovin Letters, Infinity Wedding Services, Candylady and Chic Events. 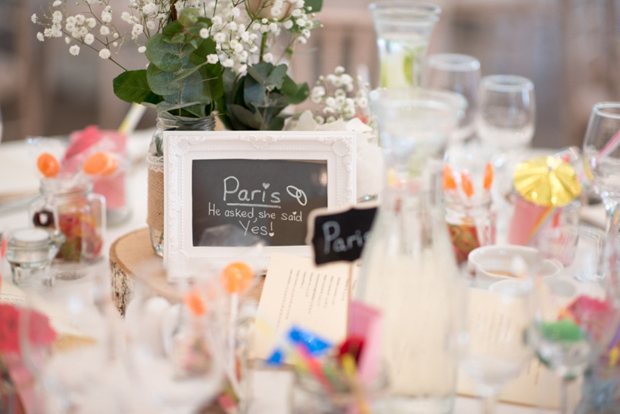 And Have Some Fun with Florals Too!